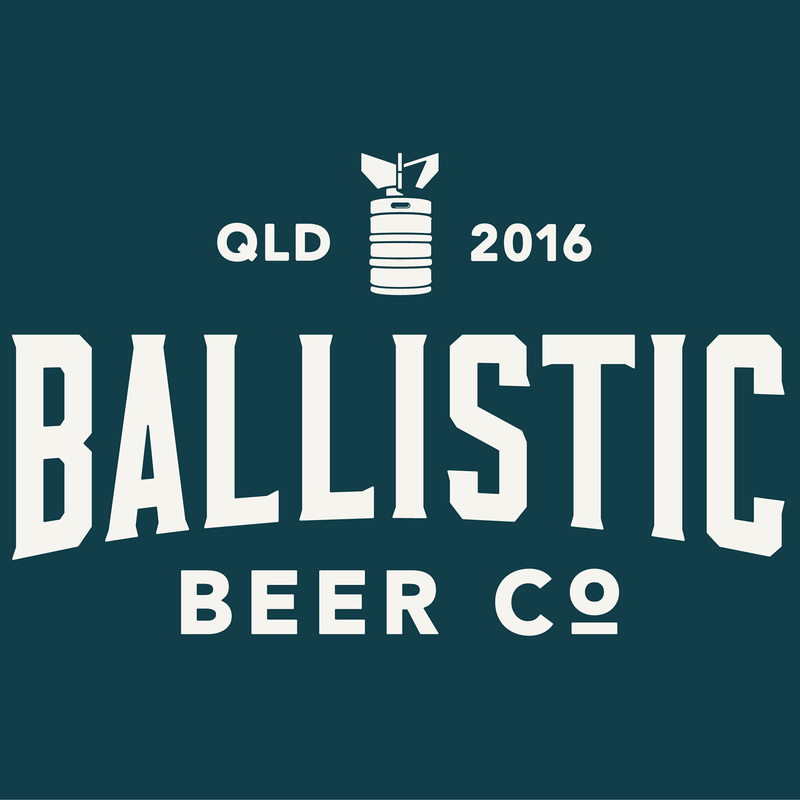 From Sunday 1 October BentSpoke Brewing Co’s Barley Griffin Canberra Pale Ale will be available to First and Business Class customers travelling to and from Singapore. 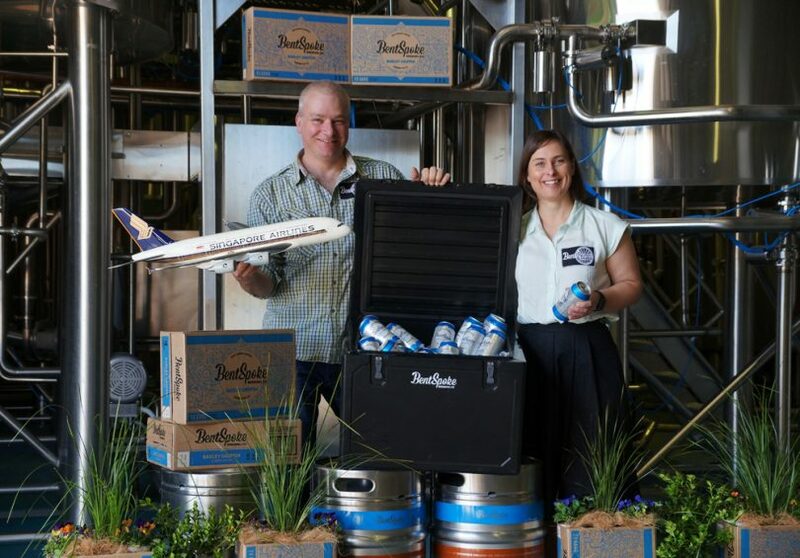 BentSpoke’s Richard Watkins told Brews News the company had also argued successfully that the beer should be available to people flying Economy upon request. “That was a bit of a stickling point… you don’t want it to seem exclusive. It’s good to have a little win like that,” he said. The addition of craft beer on Sydney and Melbourne flights follows the recent announcements in Perth and Brisbane that local craft beer will also be served on flights from the Queensland and West Australian capitals. Watkins said he was surprised that BentSpoke was selected for both the Sydney and Melbourne legs, but its production capability may have played a part. “We had a lot of questions about being able to meet supply commitments, so I think that was the thing that helped us a little bit is we have a slightly bigger facility,” he said. Watkins said Singapore has forecast it will sell around 1200 cans a week of Barley Griffin, a light and crisp session ale that delivers a mix of tropical, grassy and herbaceous hop aromas. Singapore Airlines regional vice president Tan Tiow Kor said that while BentSpoke is based in Canberra, it will not be included on flights from Australia’s capital city at this stage. 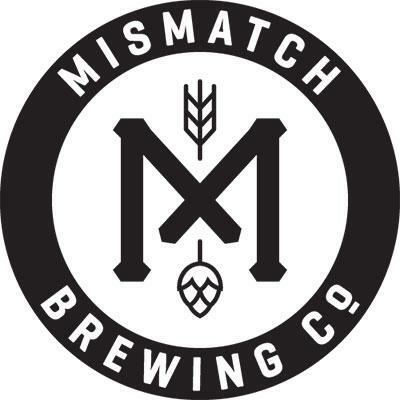 “As we already offer our customers a local Wellington craft beer, brewed by Garage Project, on our Canberra service, our immediate focus has been on providing a craft beer option for our Sydney and Melbourne customers,” he said. 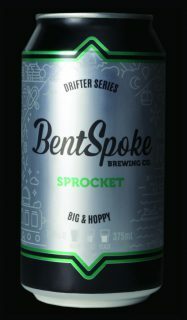 Also this week, BentSpoke launched two new beers in cans as the first outings for its Drifter Series of seasonal releases. The beers are low gluten ginger beer and Sprocket, a big and hoppy seven per cent ABV pale IPA. “I can’t think of a better way to get a Grand Final BBQ party started than with a carton of Sprocket and a carton of GFG,” said Watkins.